My name is Ruth Broadway. I am a printmaker and designer based in Bristol. I make bold and graphic prints and related products. I love colour, pattern and strong graphic design, often with a hand-drawn quality. 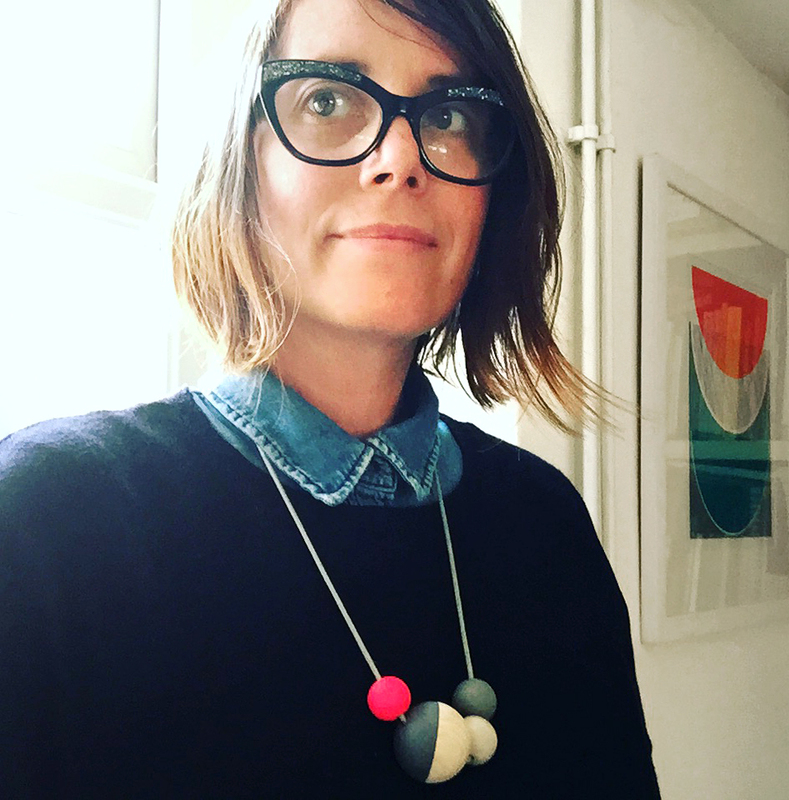 I have always made my own clothes and created things for my home; knitting, stitching and constructing by hand just for pleasure, so it seems natural for me to make jewellery and products that work alongside my prints. I trained as an illustrator at The University of the West of England, in Bristol 20 years ago and am currently undertaking an MA in multi-disciplinary printmaking at the same university - its good to be back!